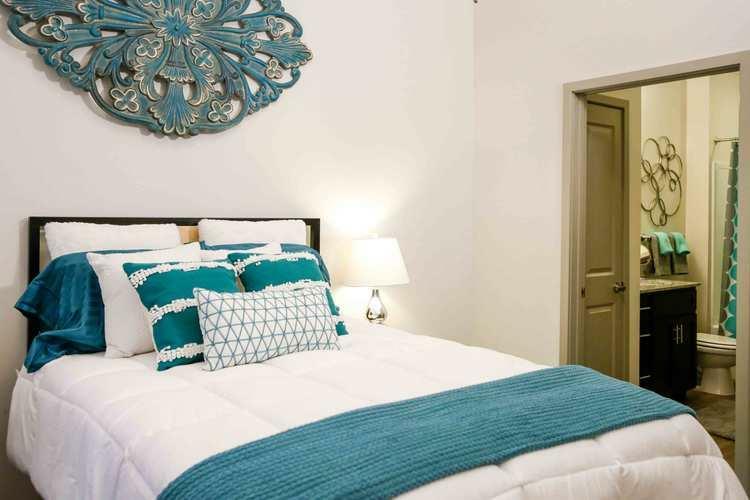 Check out our apartments in Macon GA! 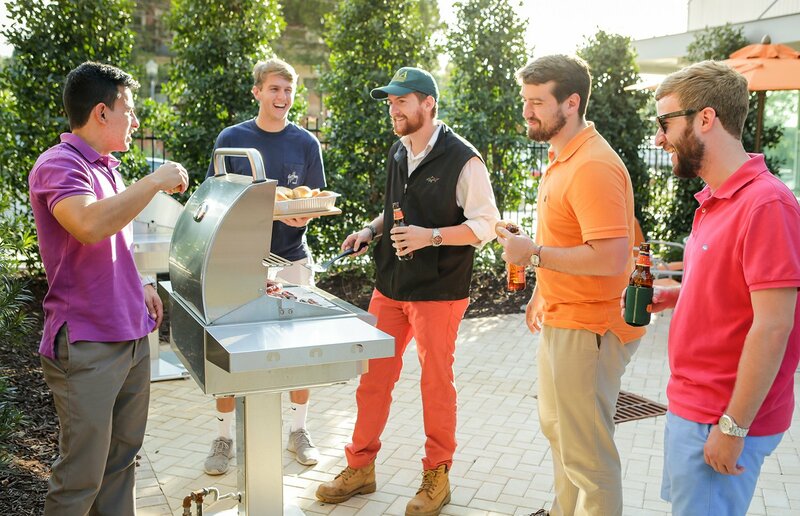 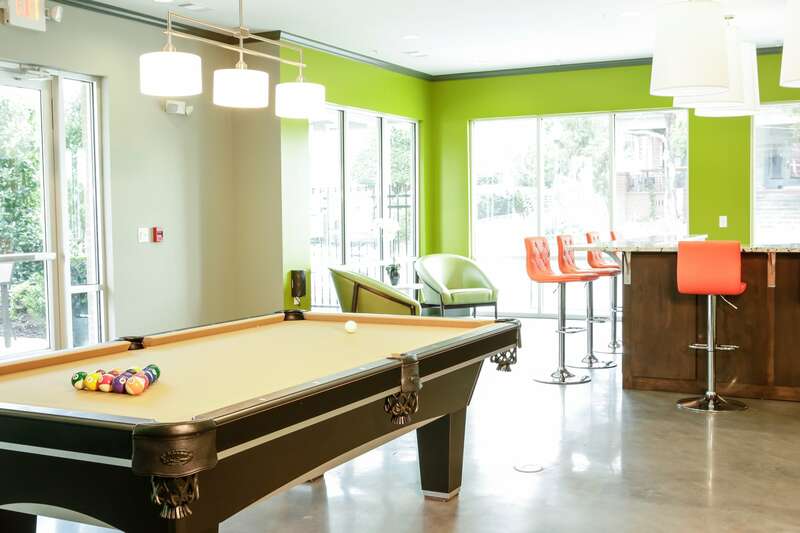 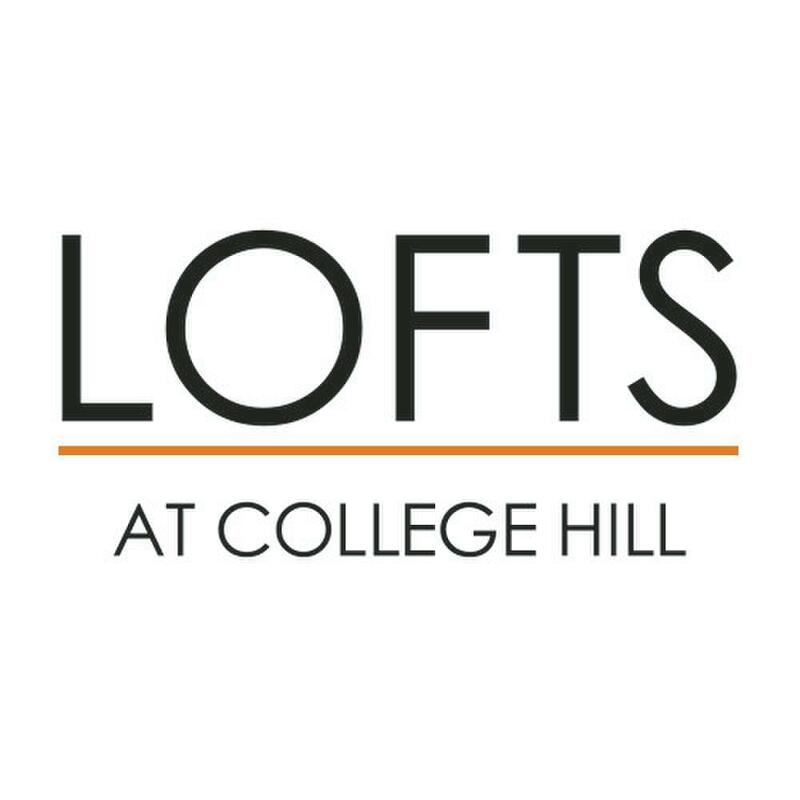 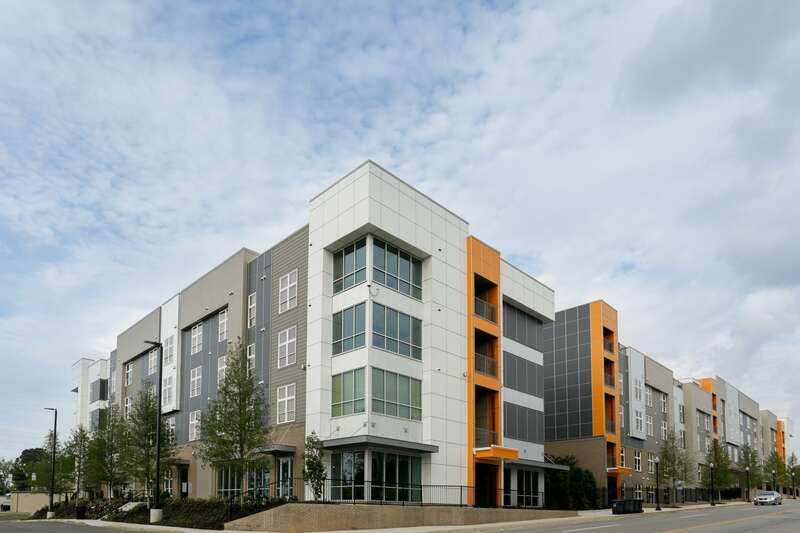 Welcome to the Lofts at College Hill, a fresh new take on apartment living in Macon, GA. Our 1 and 2 bedroom apartments offer a refreshing off-campus experience for our residents. 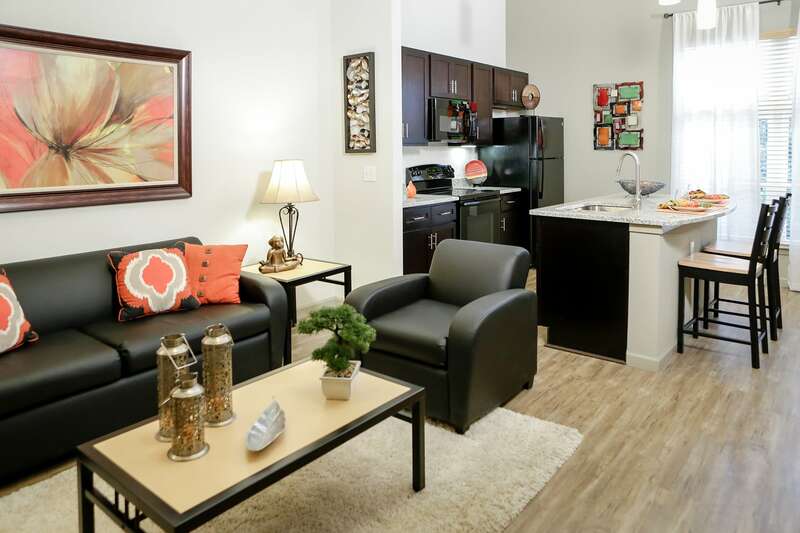 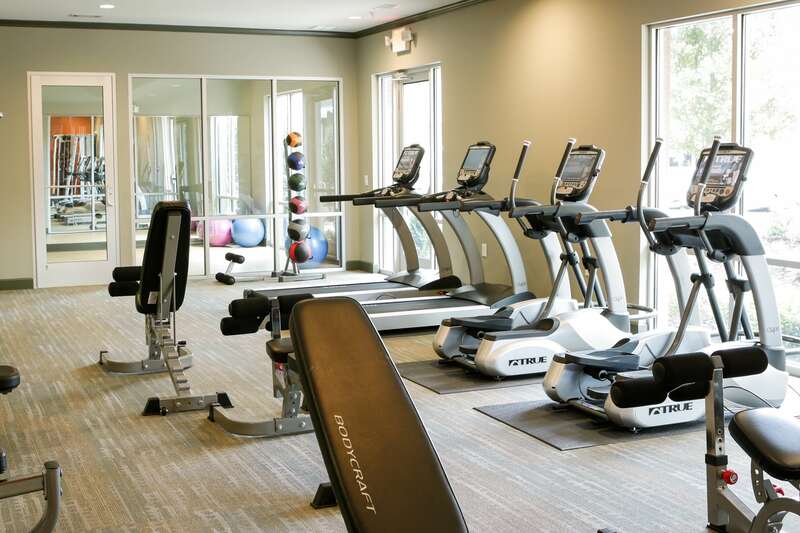 Stop by and take a personal tour today!